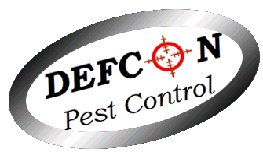 especially knowing the pest control for your properties is well taken care of. with the tenants directly to schedule services. 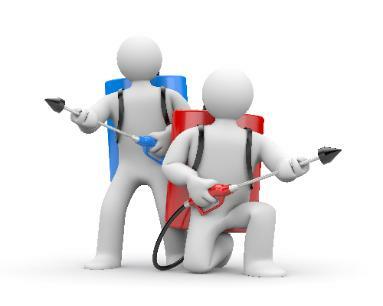 Leave the pest control to us!